The most pressing question about the upcoming foldable phones from Samsung, Motorola, Xiaomi and other is not their price - we know it will be high - and not the specs, as they have every chance to be top-shelf at that tag. While we know that such phones could solve the flexing battery conundrum by simply providing two cells working in tandem, the most interesting thing is how would they manage to bend the cover glass without breaking it, like what you see in the concept image of the phone above. Supply chain tips from Korean media hint that Samsung has collaborated with the Japаnese from Sumitomo Chemical for producing a "luxurious" to the touch transparent polyimide (PI) that can be bent numerous times without any visible differences. If there is any particular reason it didn't go with the local supplier Kolon, the PI film maker doesn't know it, and Samsung's withdrawal as a potential client put Kolon's expansion plans in the field in disarray. Kolon, however, supplied the flexible cover for the first foldable device announced, Royole's FlexPai, and will rise from the ashes of Samsung's neglect by equipping Motorola's upcoming flexible RAZR. 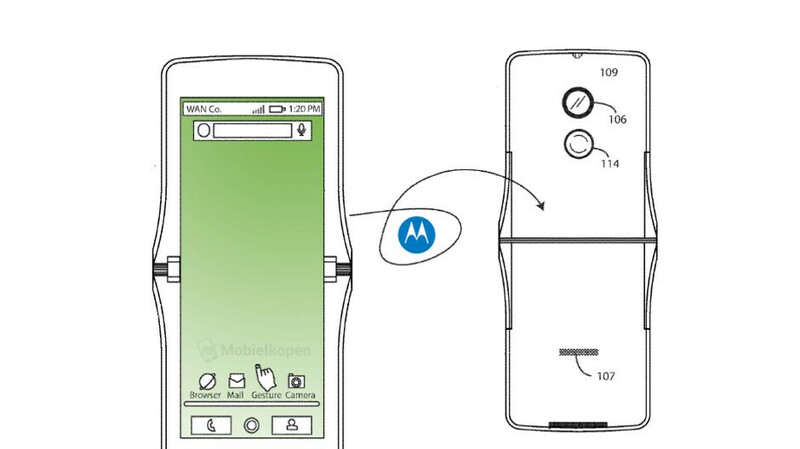 Motorola is said to aim for about 200,000 RAZR phones in total which is a decent batch, and Kolon says they are "currently supplying transparent PI samples to global display companies. However, it is difficult to confirm whether our products were used for certain devices." That turtling aside, Kolon may be the main supplier of flexible cover film for the foldables of Xiaomi, Huawei and perhaps others that are about to unveil their bendy plans at the MWC expo next month. The flexible OLED panel itself isn't coming from Samsung, but rather from AUO, to which Kolon has already supplied samples of its PI film to fuse together, it seems. 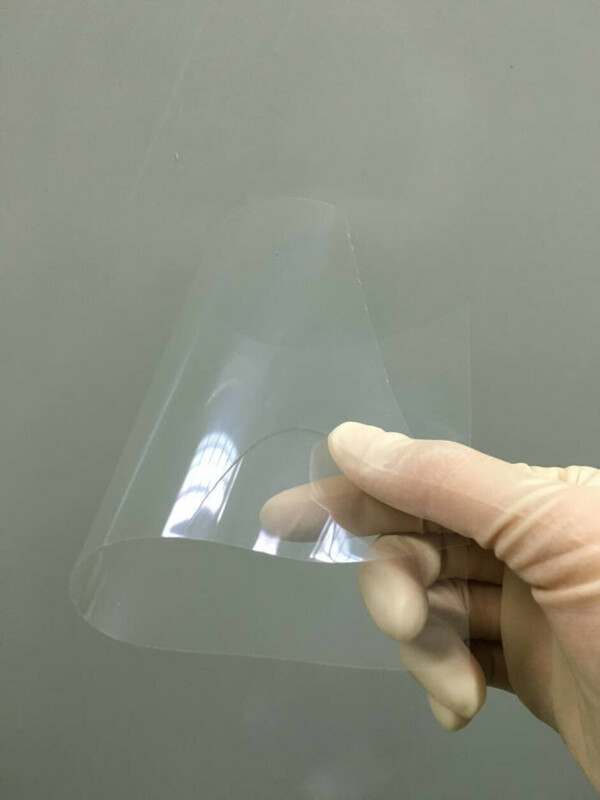 The PI film is attached to the OLED screen underneath with an extremely durable and flexible adhesive and which should allow the package to bend at the middle by stretching a bit but not coming unglued and doing this many times while retaining its original size and form. In any case, this latest tip only confirms that the foldable Motorola RAZR is in advanced stages of production, and we can't wait to take it for a spin if/when it lands on Verizon. LOL, NOPE, not considering what they are going to sell these for. Nope, not to be "trendy". Looks like my thrown-away screen protector. I would be so down to at least try it for a week tops. For some reason i feel like this would grow on me though depending of the feel in real life.